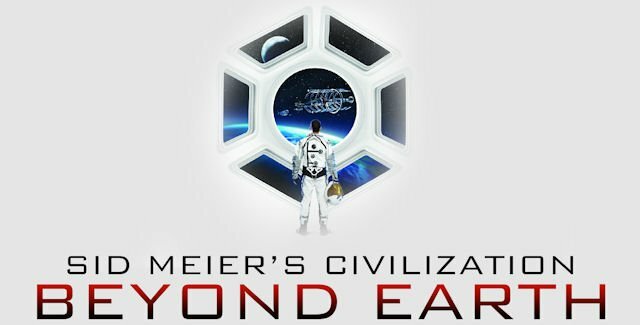 The highly anticipated Civilization: Beyond Earth has finally been released and I am sure you’re having a great time exploring the alien worlds and trying out all the new features and concepts in the game. And although I am sure you will soon become an expert and grab win after win, a bit of help never hurts, especially early one. That’s why we have created this Civilization: Beyond Earth cheats article, where we will collect and share with you all the cheat codes for the game and any other cheat-like mechanics (like glitches, for example) that will help you get an advantage in the game and win easily. So let’s check out some Civilization: Beyond Earth cheats below! Go to your game’s install folder and find the config.ini file. Open it with notepad or any text editor and change the line “DebugPanel = 0″ to “DebugPanel = 1″. Start the game and now you can see the entire map in every game by pressing the ` key (the tilde key that’s on the top left side of your keyboard, right before the number 1 key). A panel will appear after pressing the key, and you can select the option to reveal the entire map. This, of course, gives you a huge advantage in the game! Right now, this is the only Civilization: Beyond Earth cheat that we know of, but we’ll surely update this article as soon as we find more. If you happen to find some codes for the game, let us know by commenting below!